Hi there, take a look around! Here I’ll discuss the best beach stuff that you can pack with you! If you are a new dad, then you suddenly have a small new person to take care of. It’s a wonderful feeling. And for me, the time has never flown so fast now that a brand new baby is discovering the worlds with us. 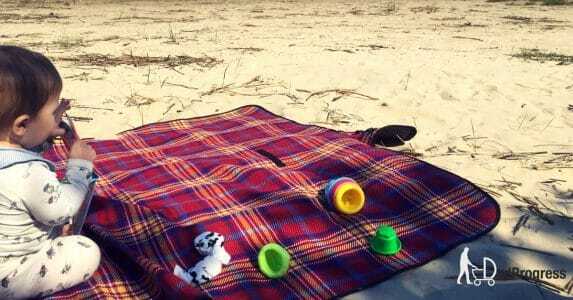 There are some things you need to buy so you little buddy can also enjoy the time on the beach. I hope these articles will help you to find the best beach essentials for the family.